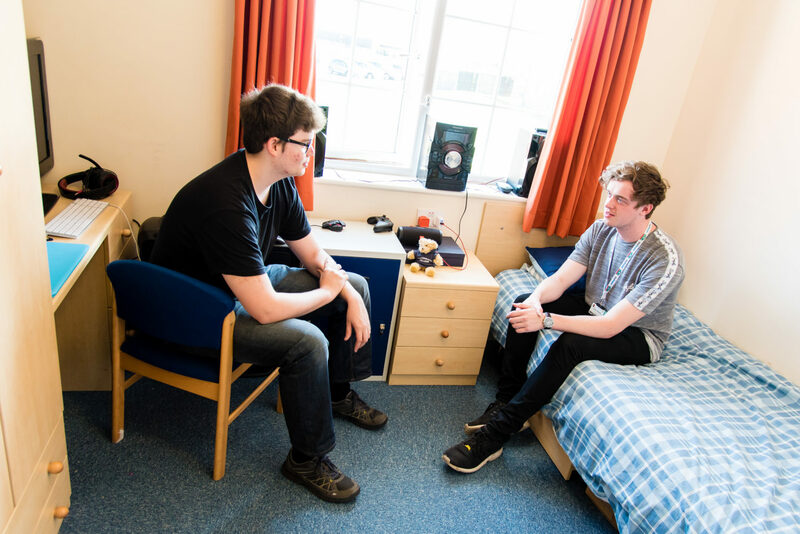 Any full time students aged 16 and over may apply for a residential place and a bursary may be available to help with costs. 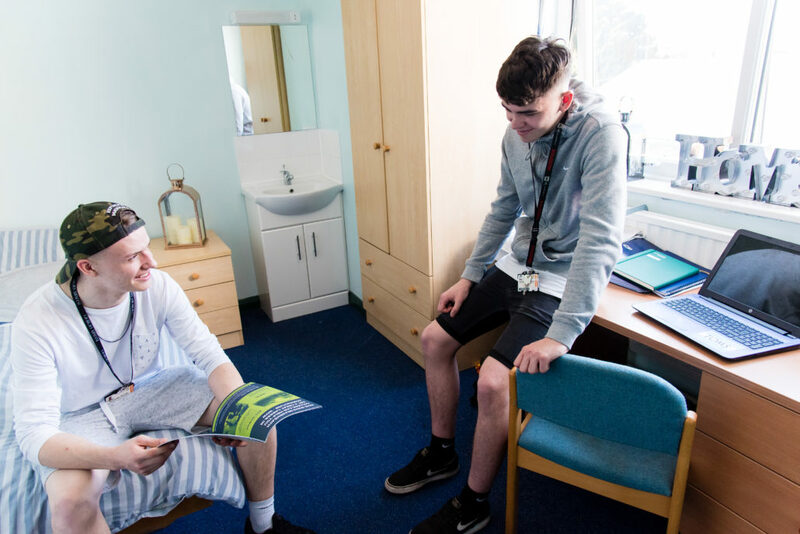 Places are limited* so please ask for up to date details once you have been offered a place on a course. 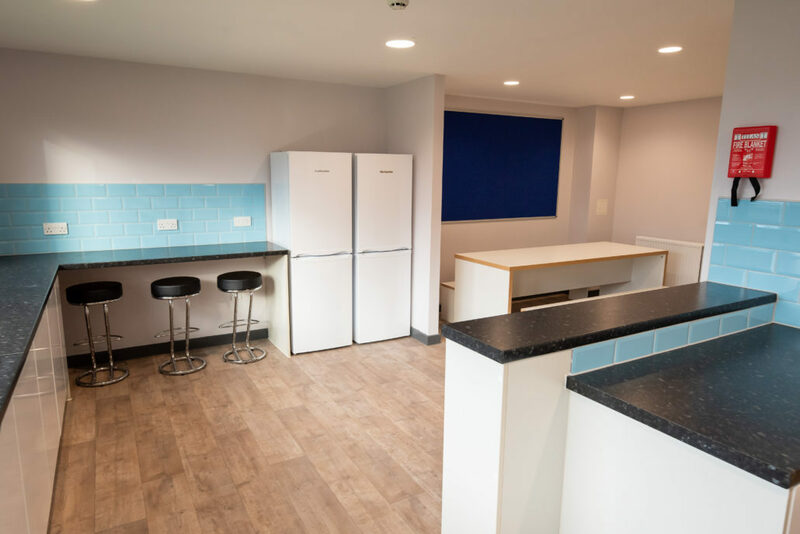 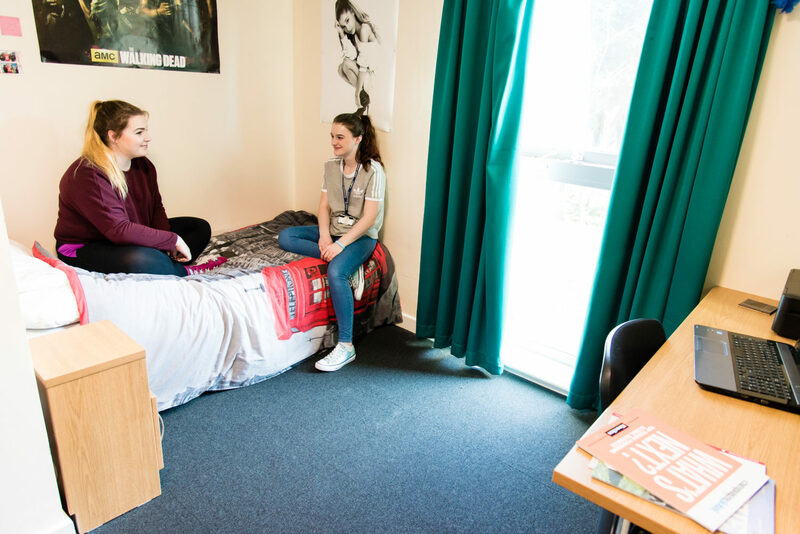 You can visit a typical student room if you attend one of our Course Open Events or at your interview. 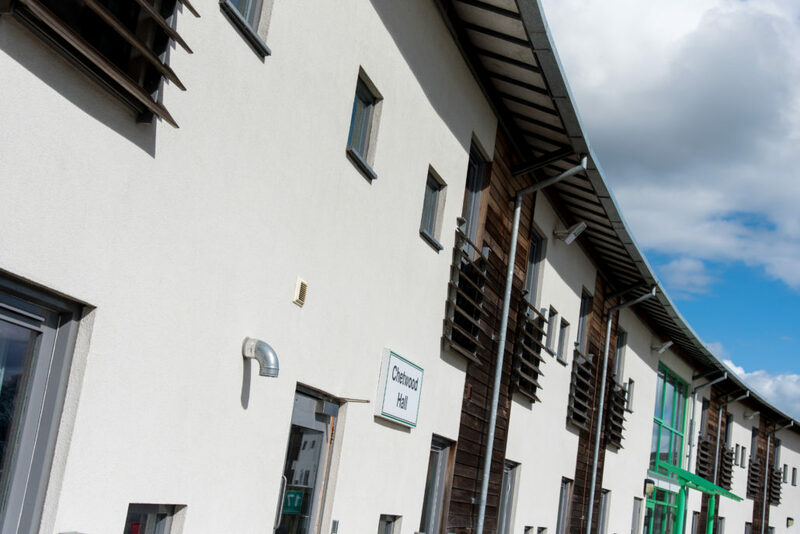 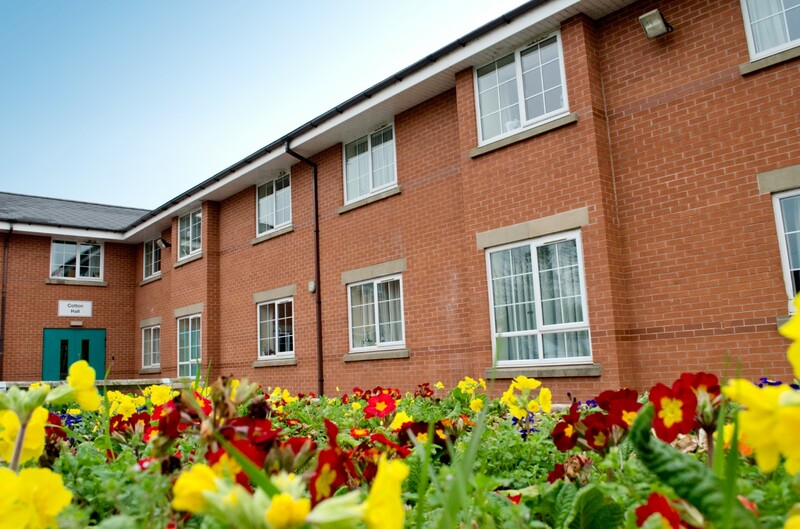 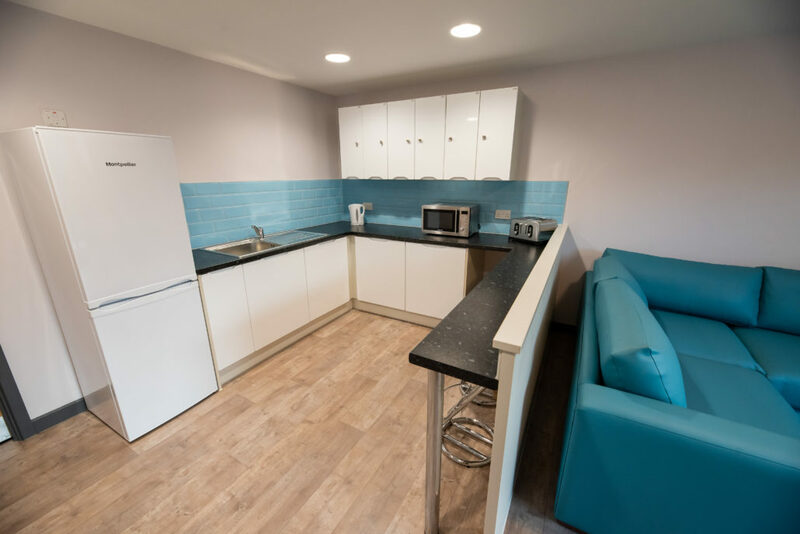 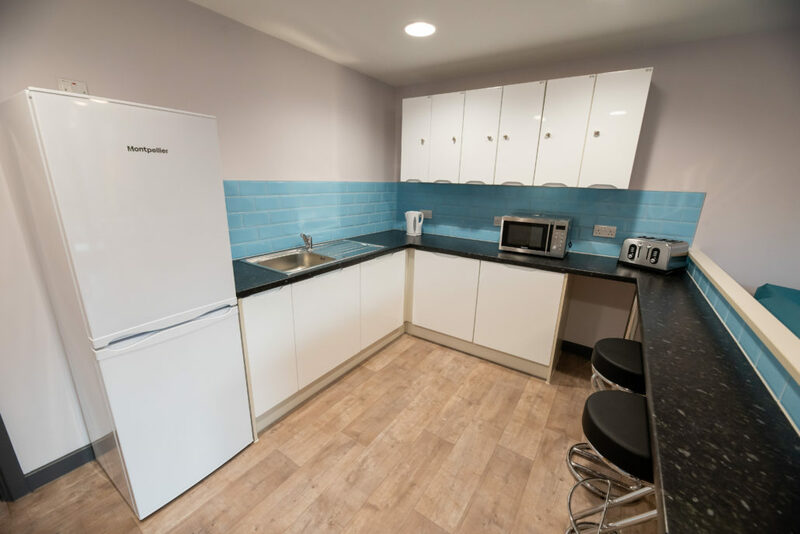 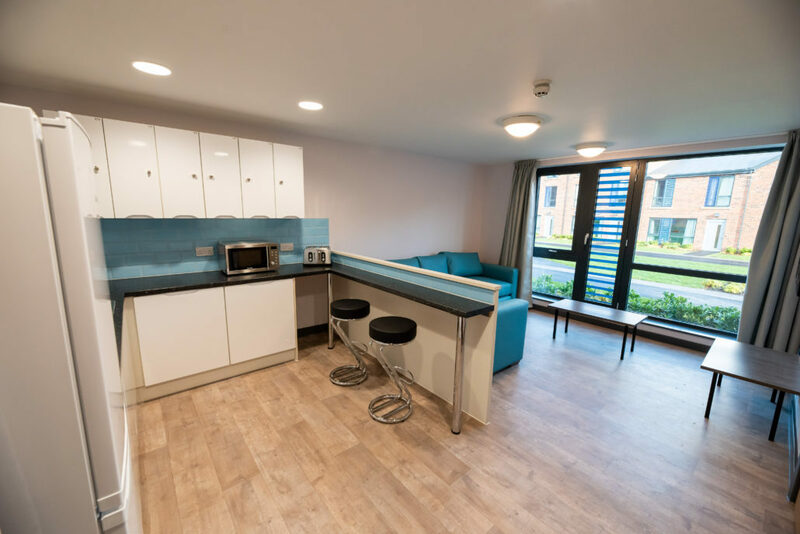 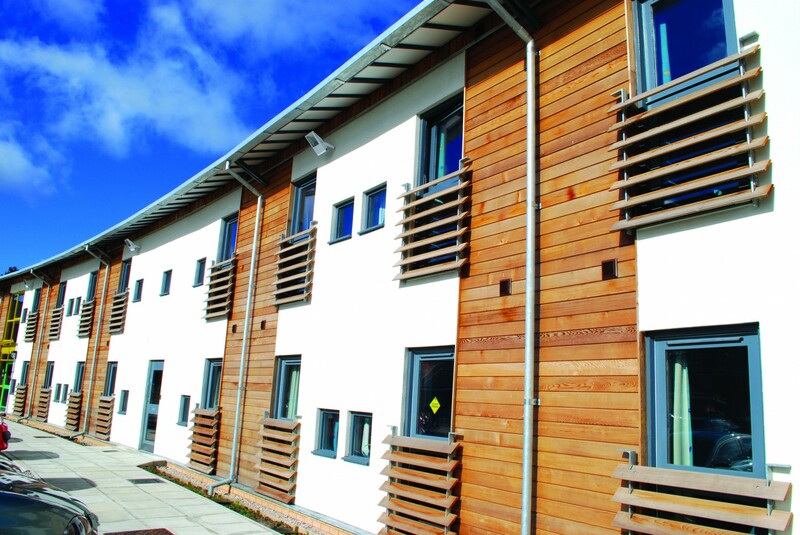 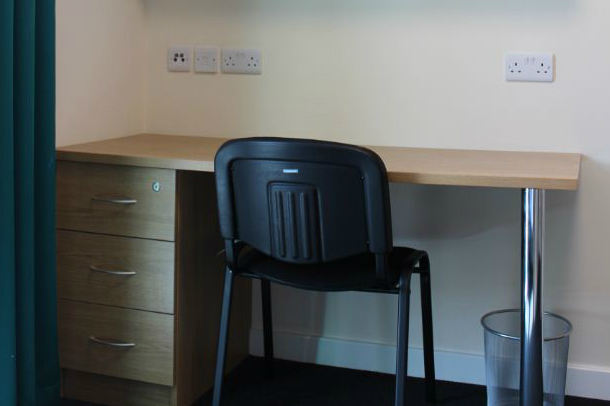 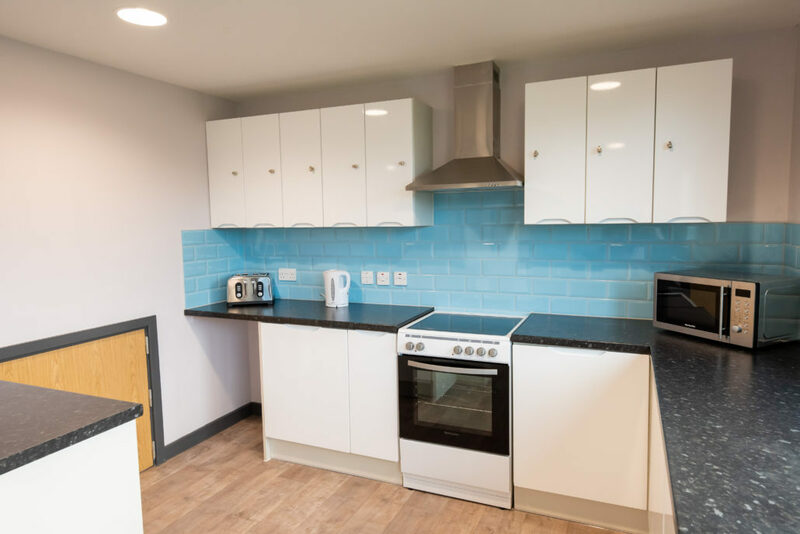 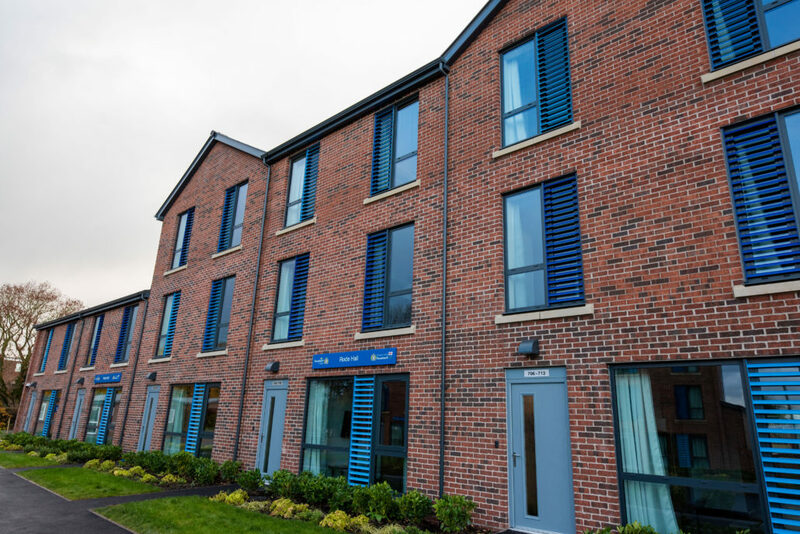 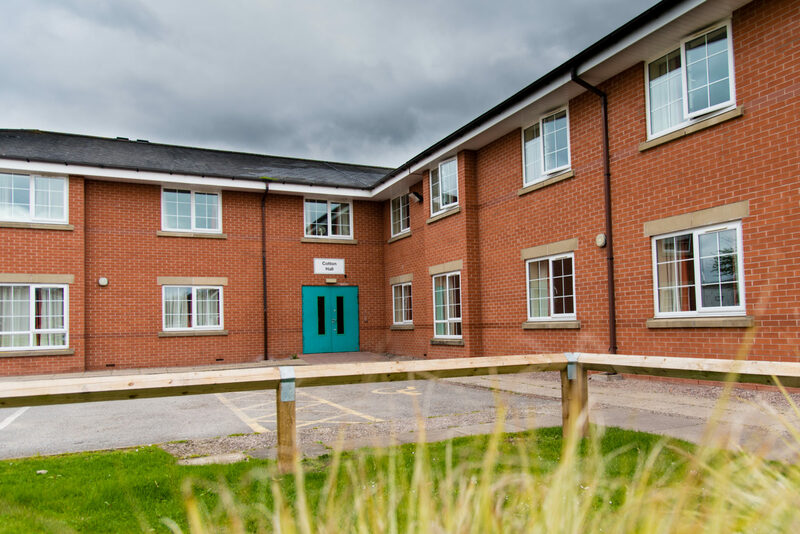 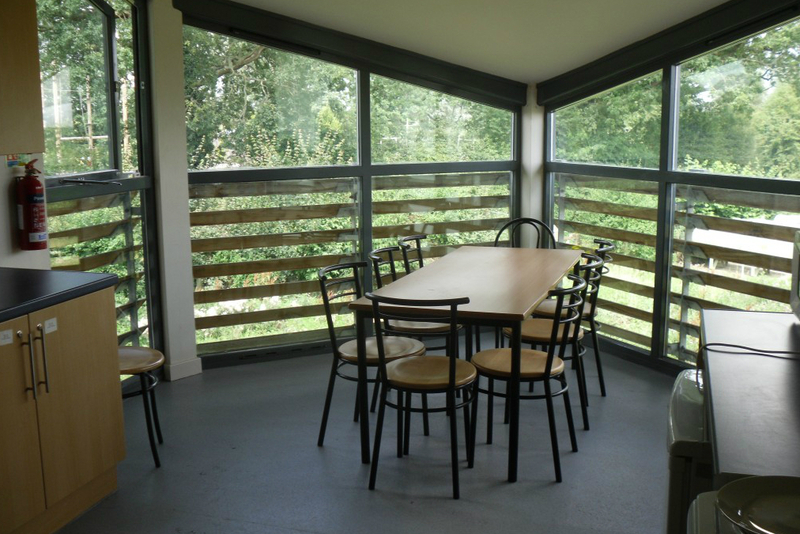 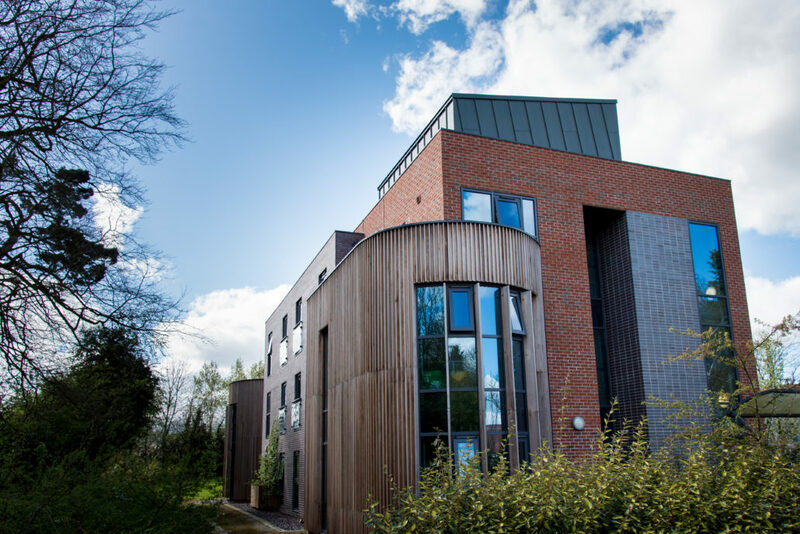 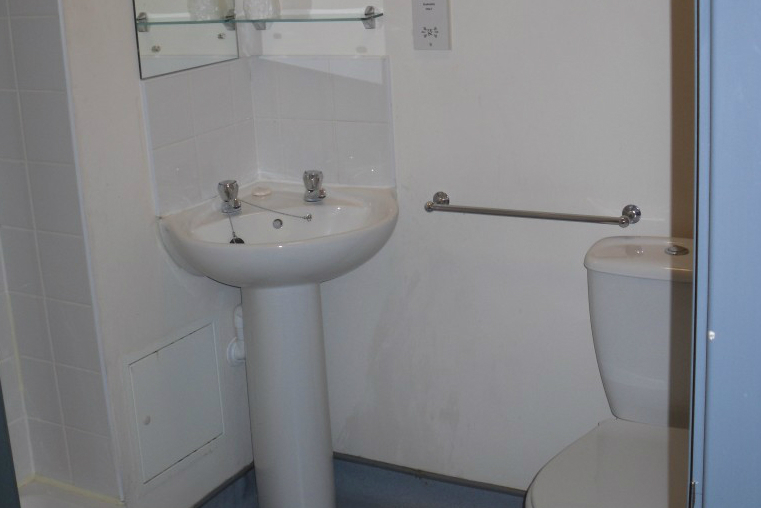 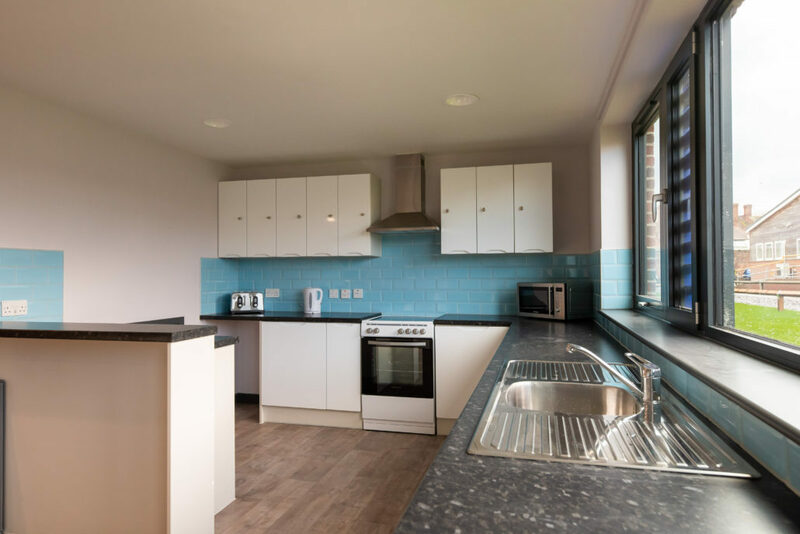 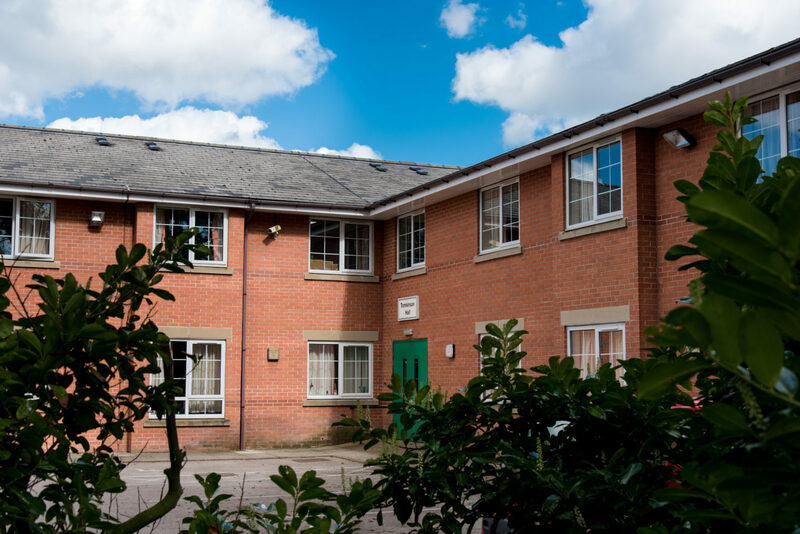 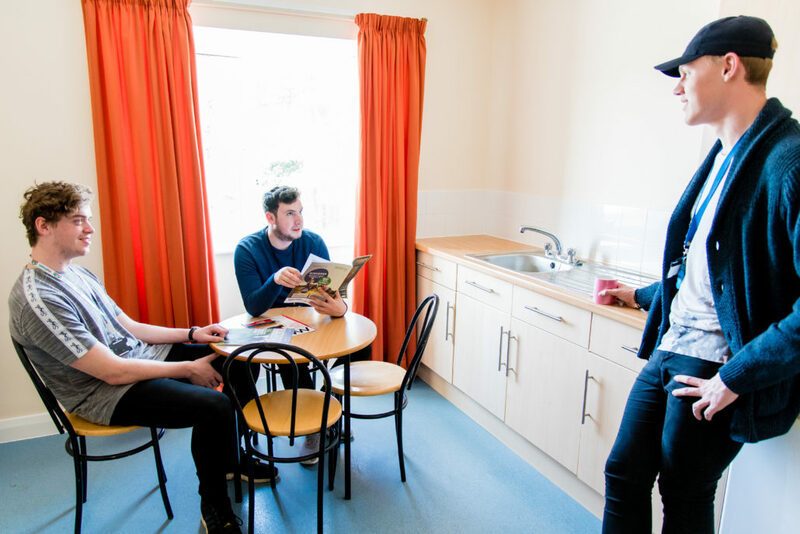 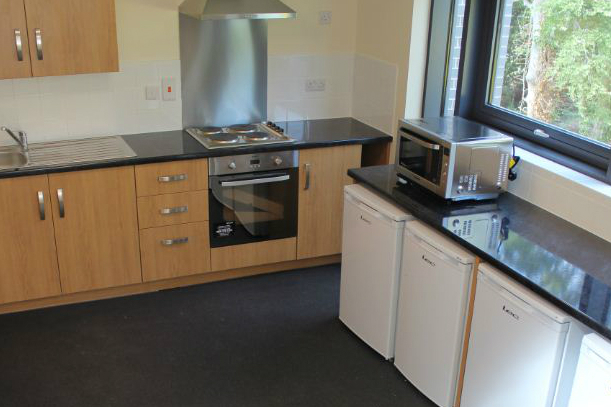 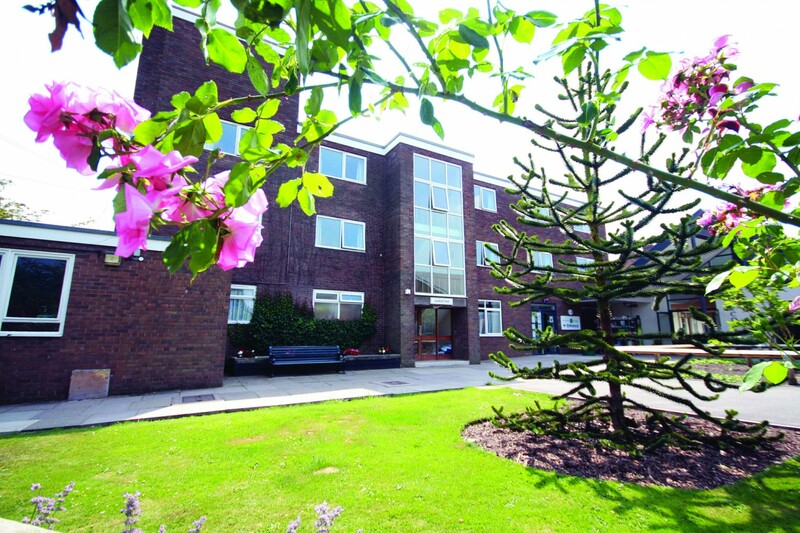 Reaseheath has residential places for students who require disabled facilities. 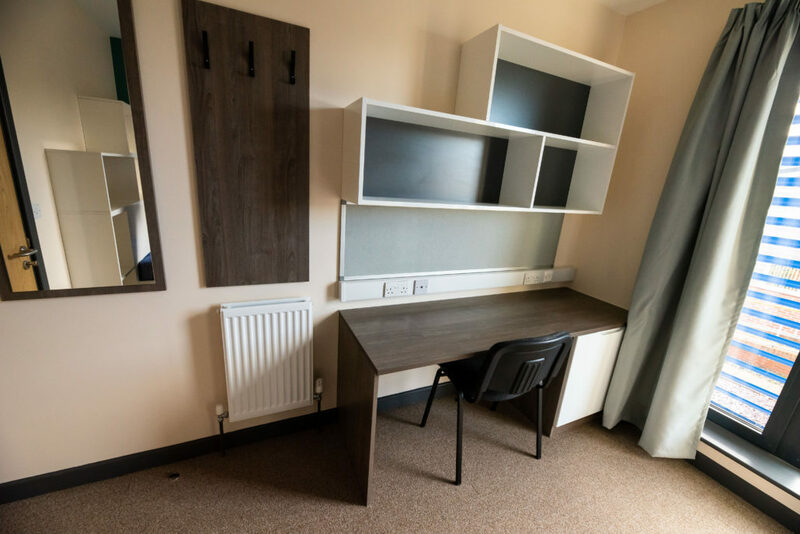 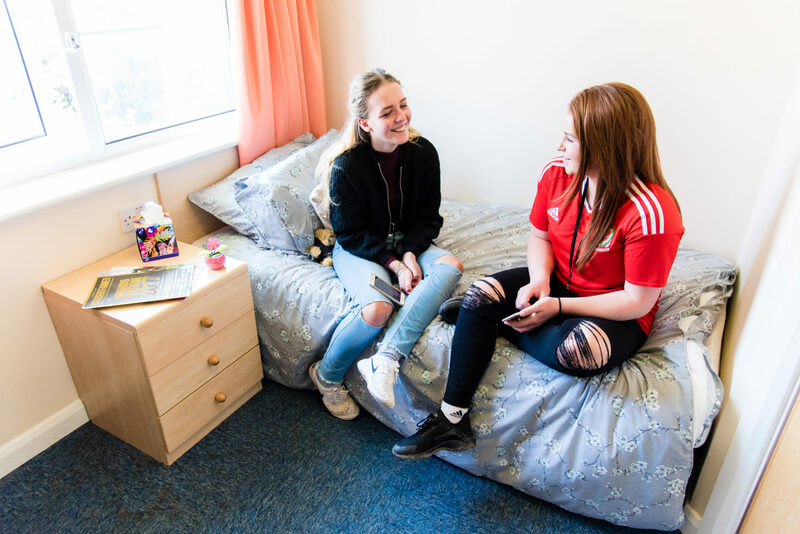 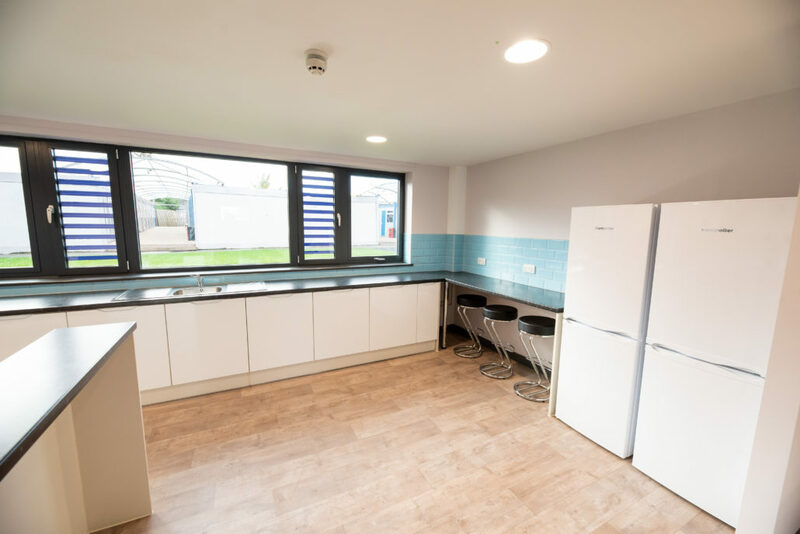 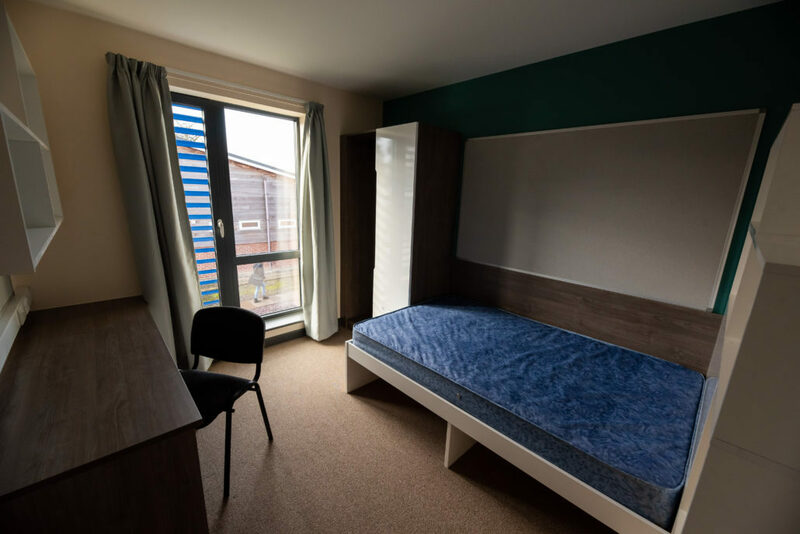 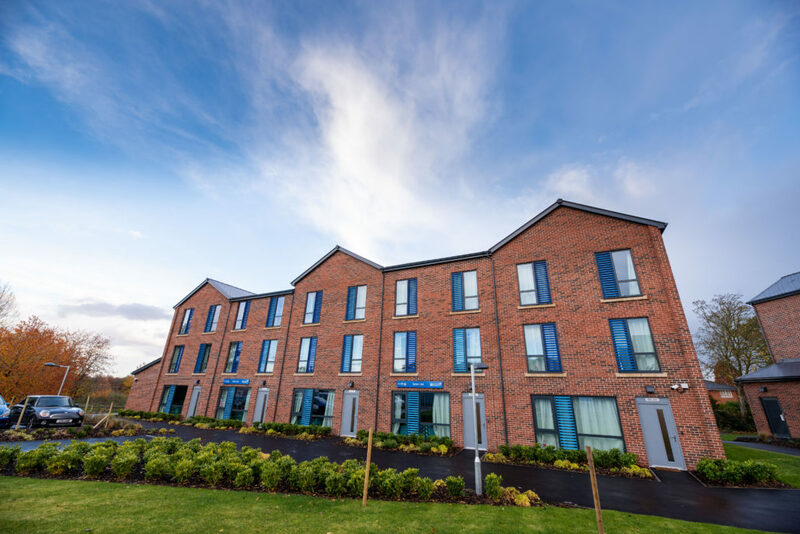 *Priority is given to students who live far away from Reaseheath and are unable to travel in on a daily basis, or would benefit educationally due to personal welfare and social problems. 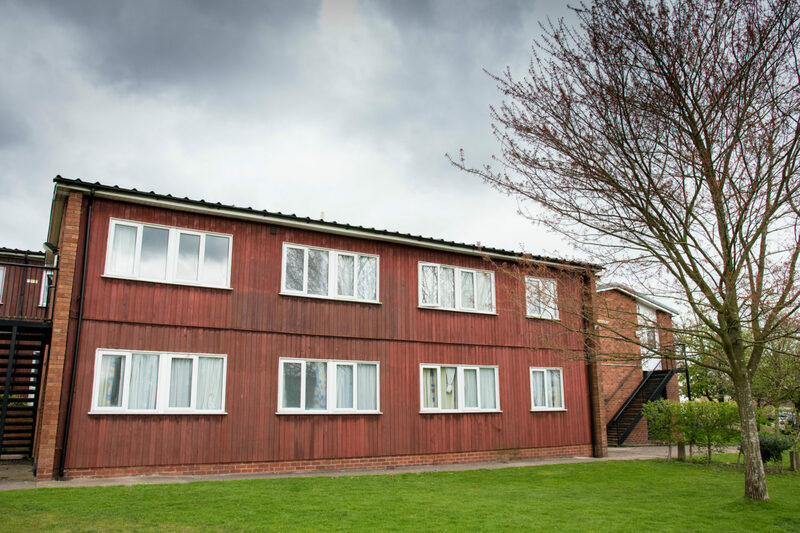 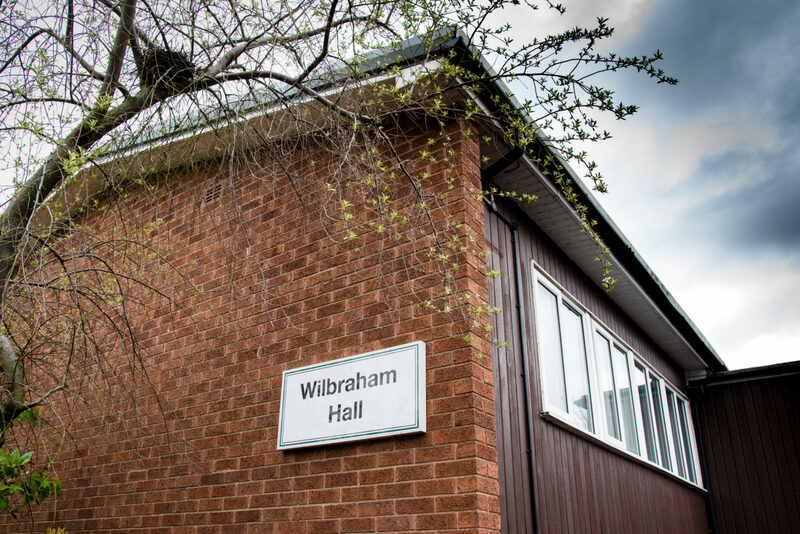 Please contact Student Services by emailing accommodation@reaseheath.ac.uk or calling 01270 613209 (between 9am-5pm Monday-Friday).